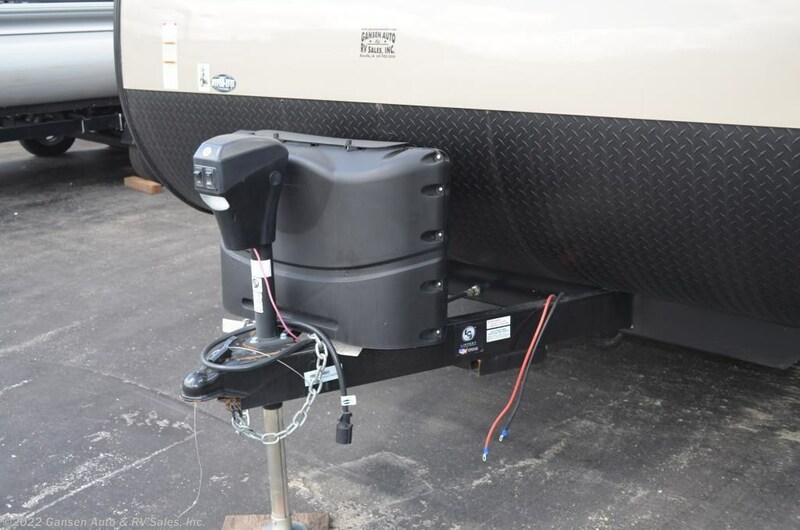 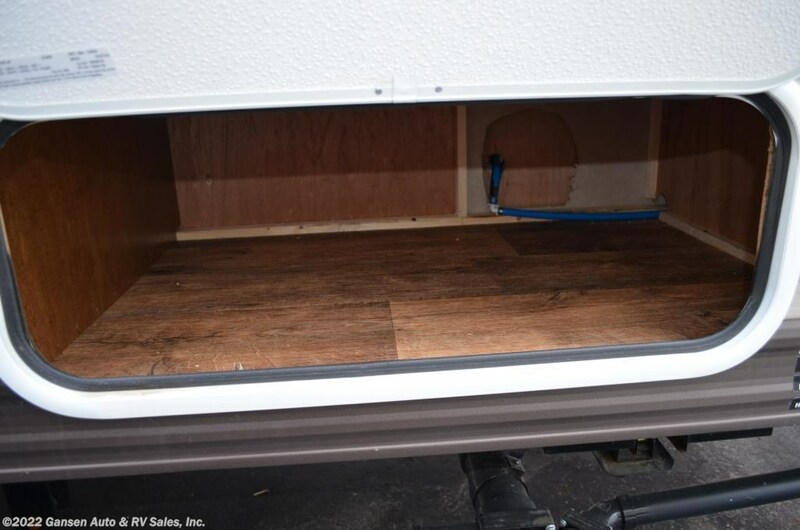 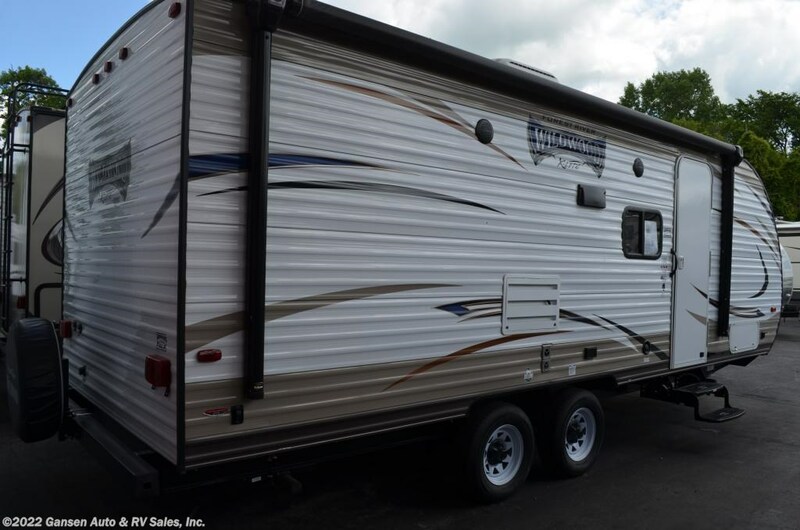 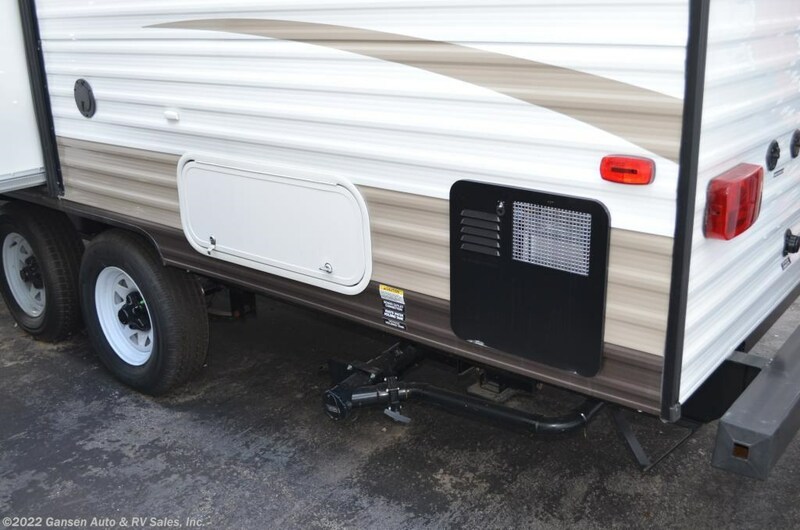 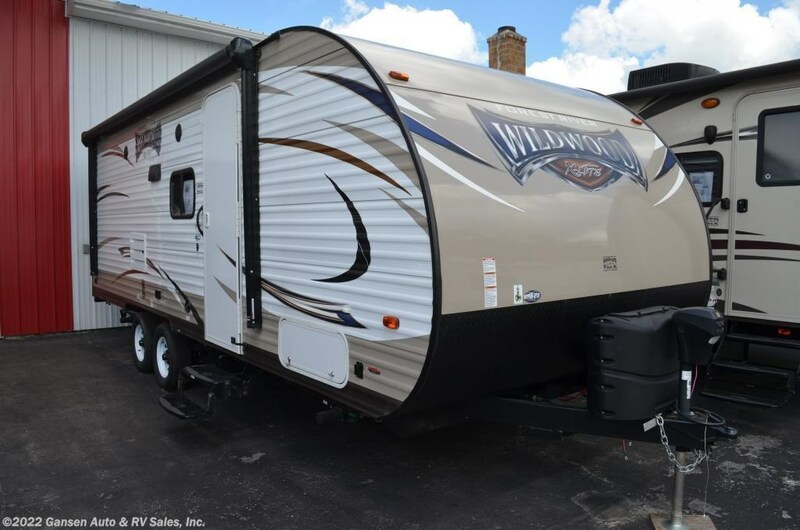 2016 Wildwood X-Lite 230BHXL travel trailer. 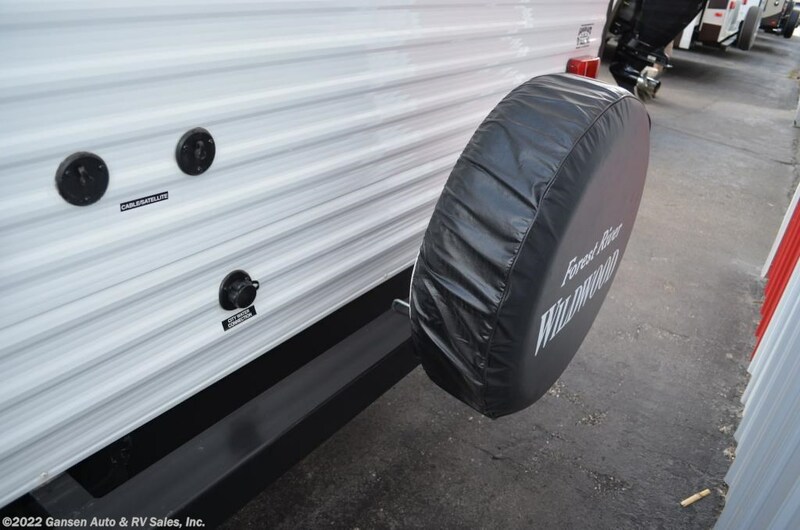 Hyper-Lyteâ?¢: Noun-the fusion of innovative design and State-of-the-Art manufacturing processes, coupled with ground breaking components that deliver an exceptional lightweight RV at an unbeatable value. 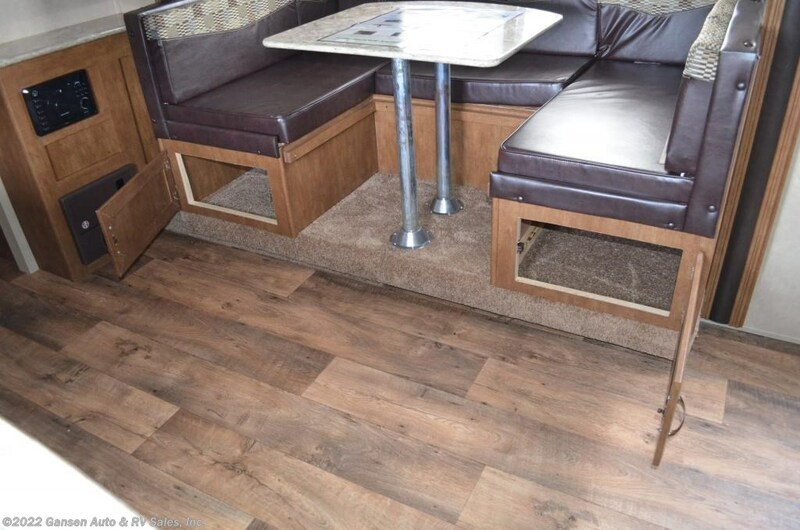 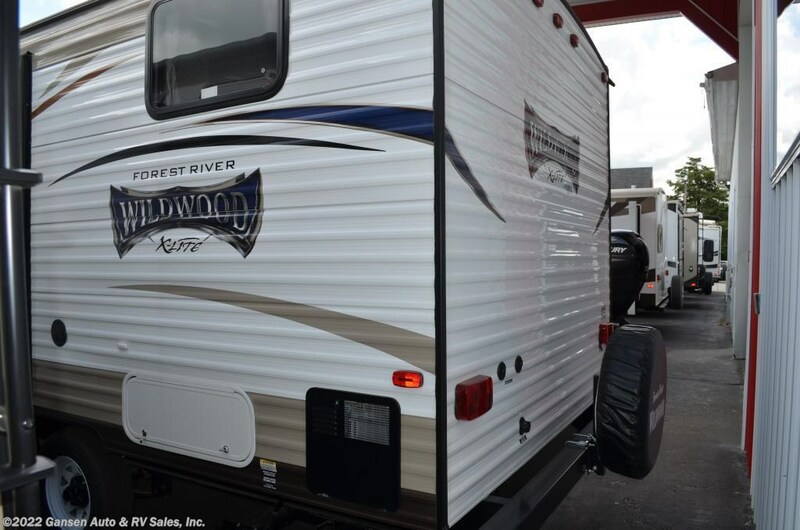 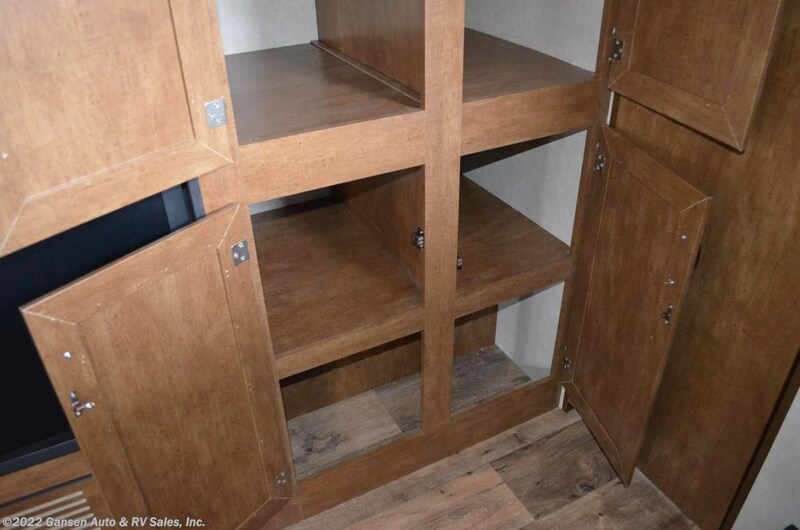 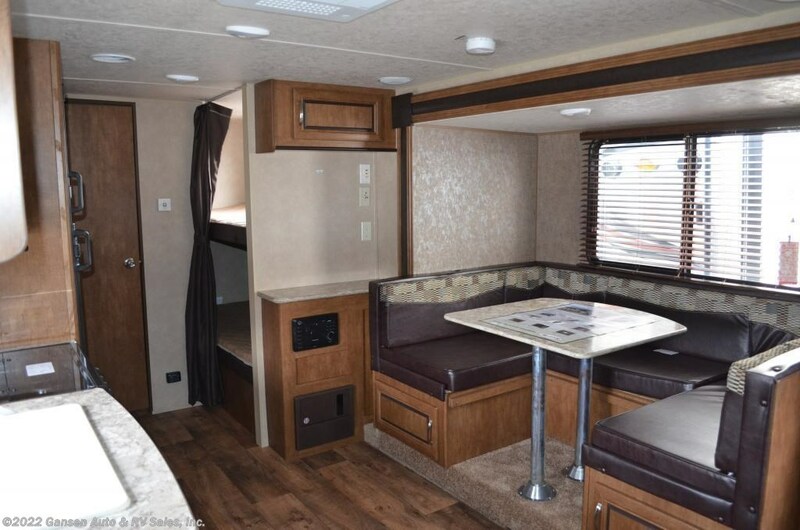 The Wildwood X-Lite Series offers you both traditional travel trailer and fifth wheel layouts and convenient expandable floorplans. 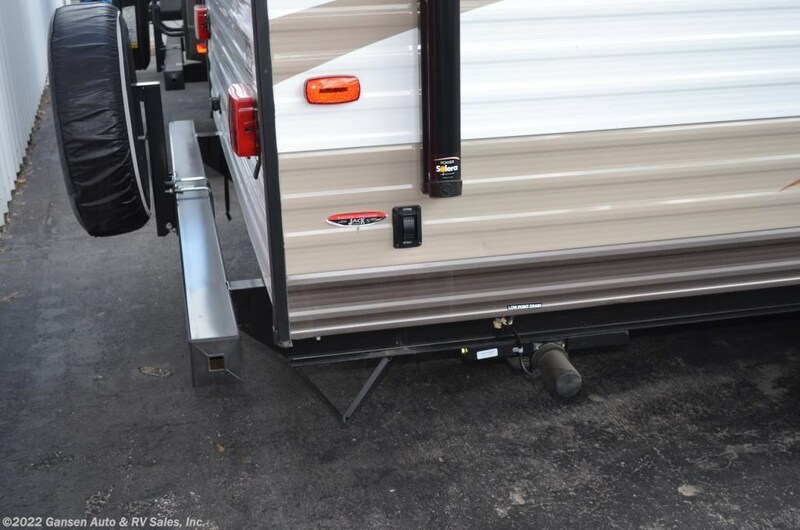 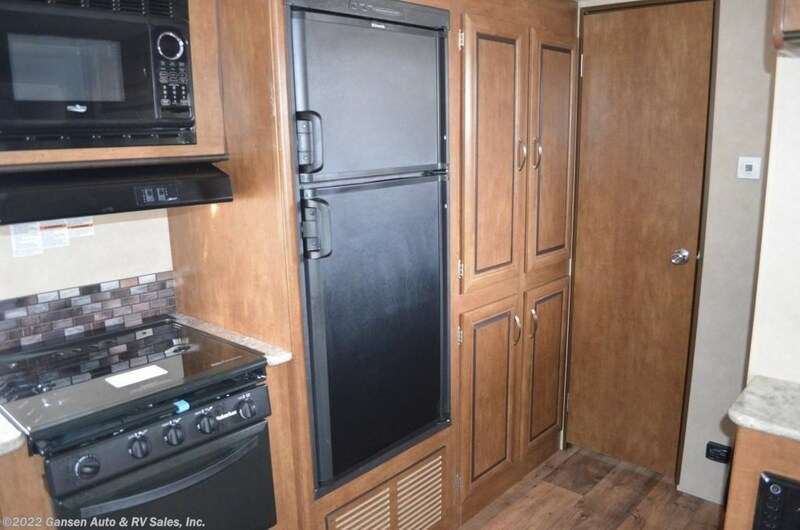 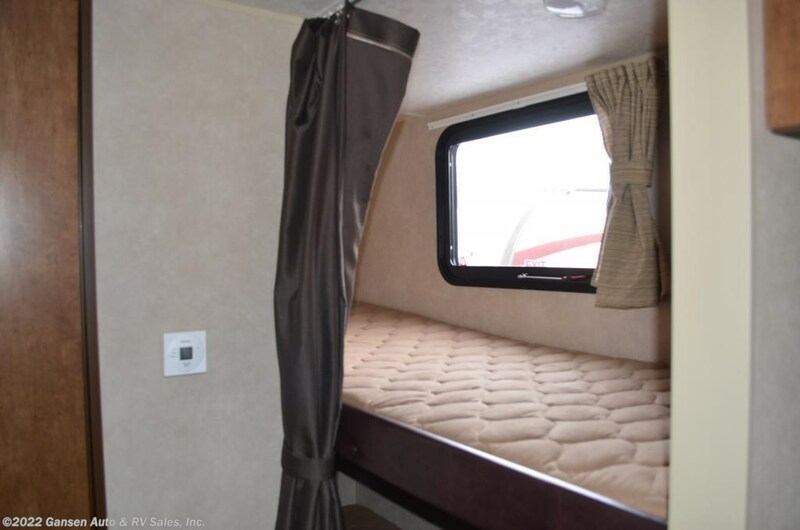 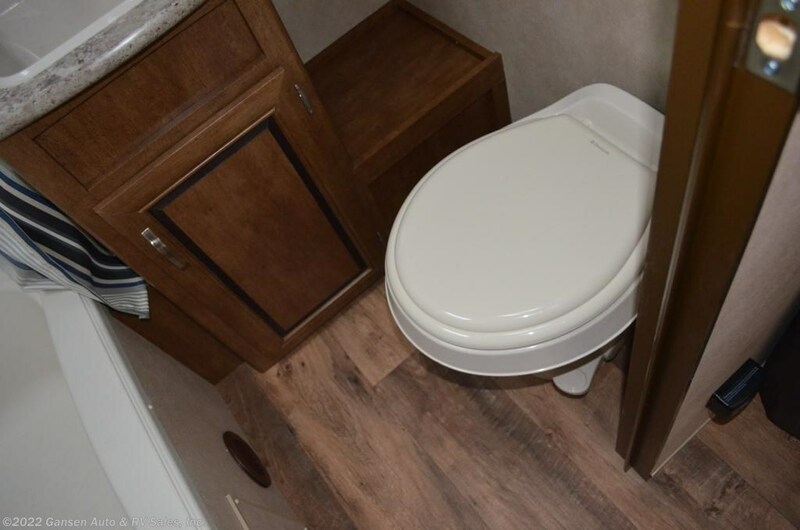 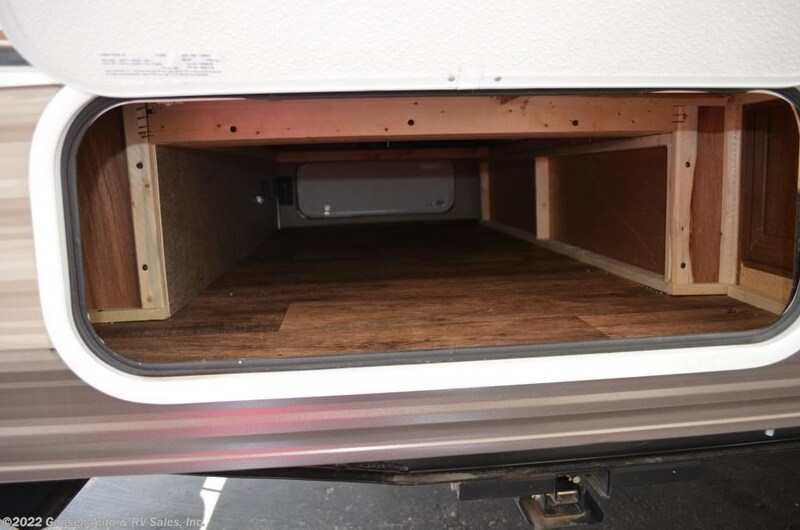 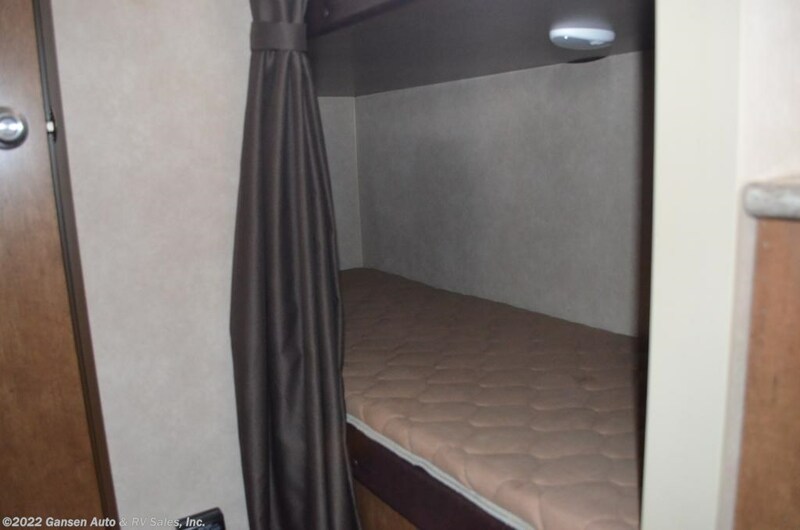 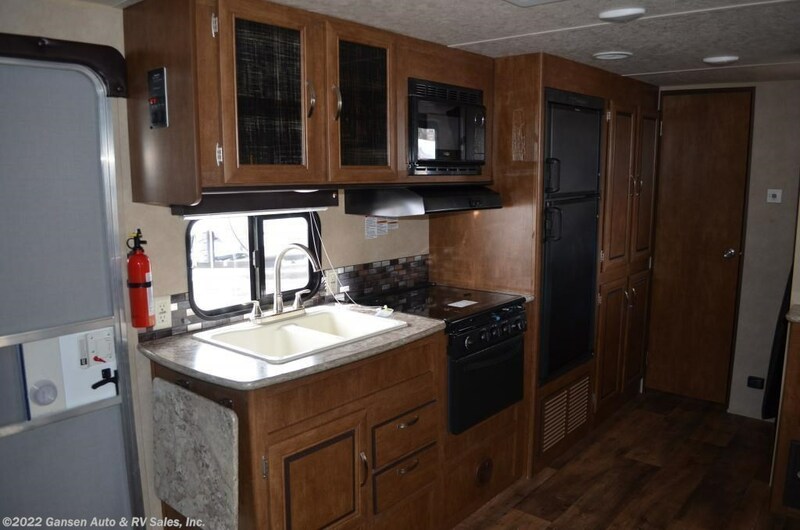 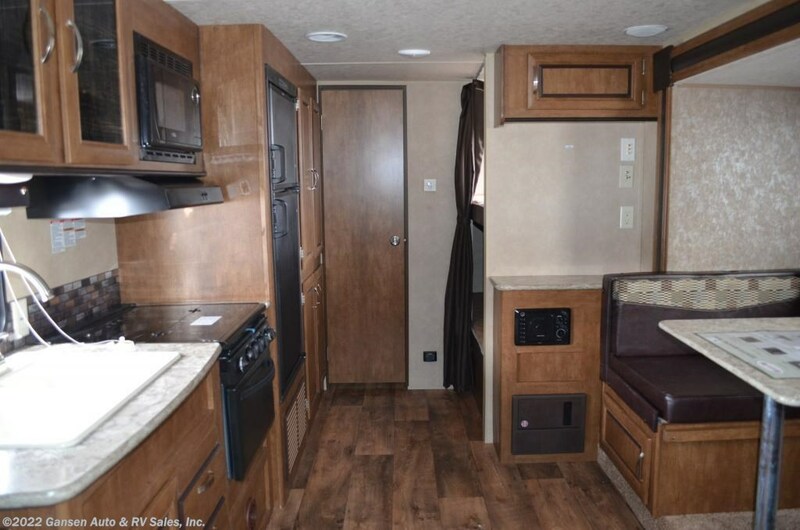 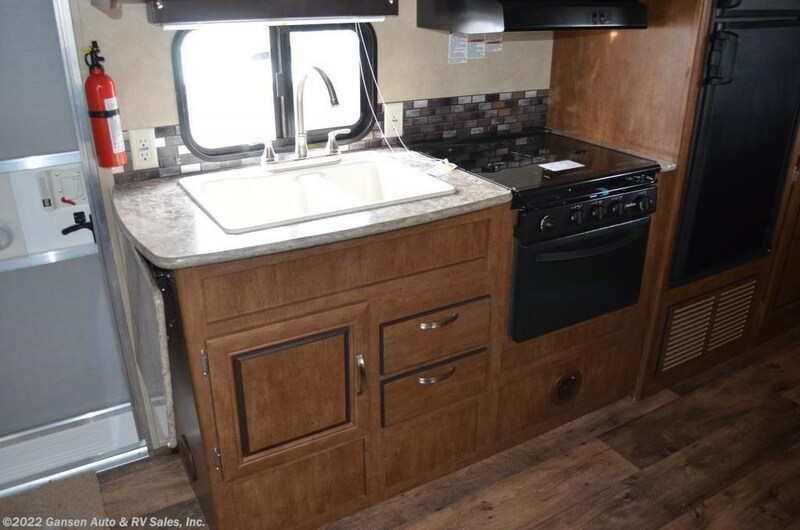 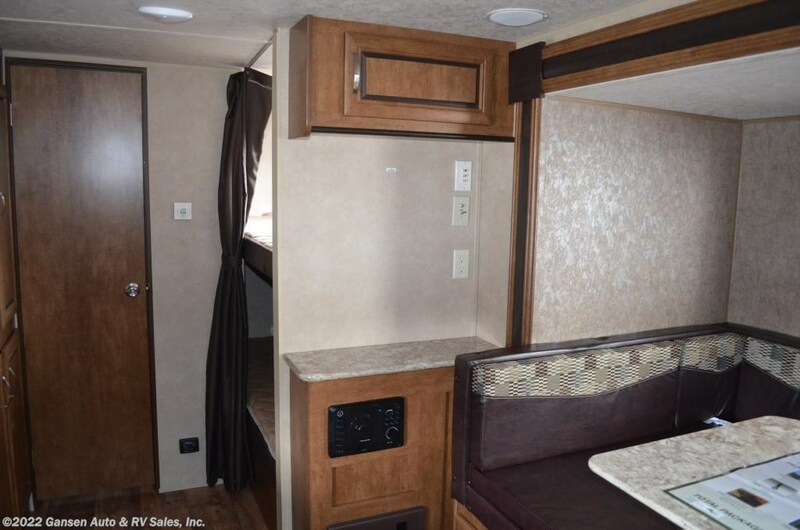 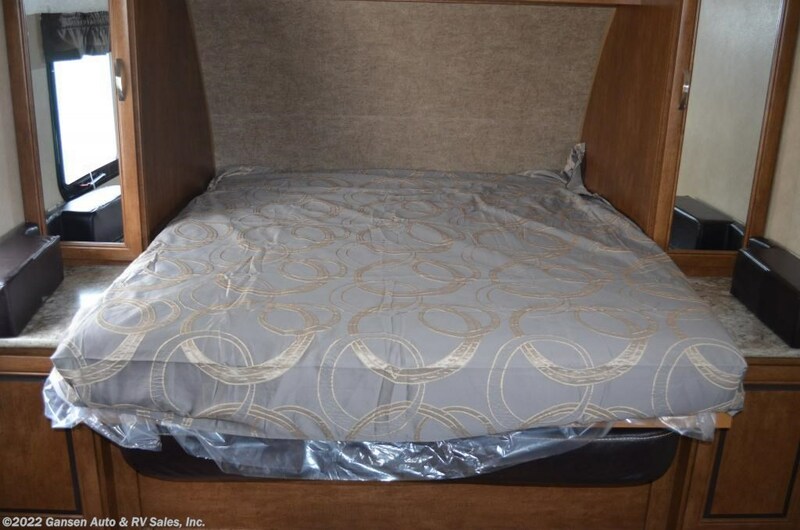 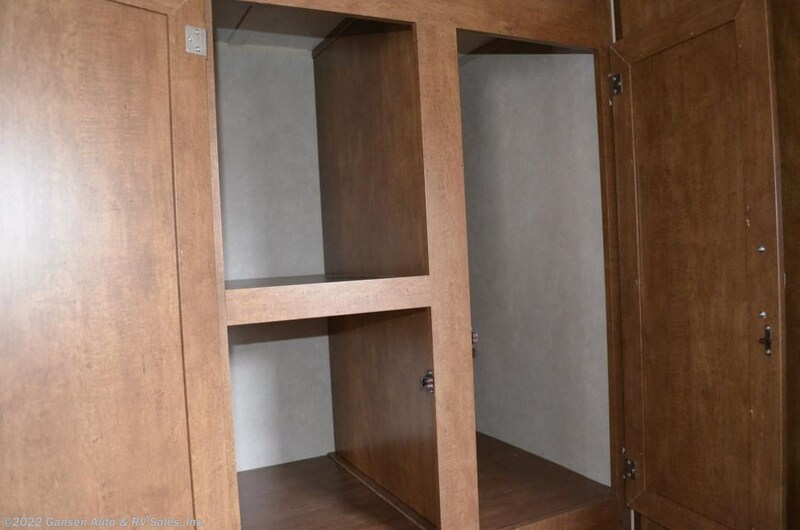 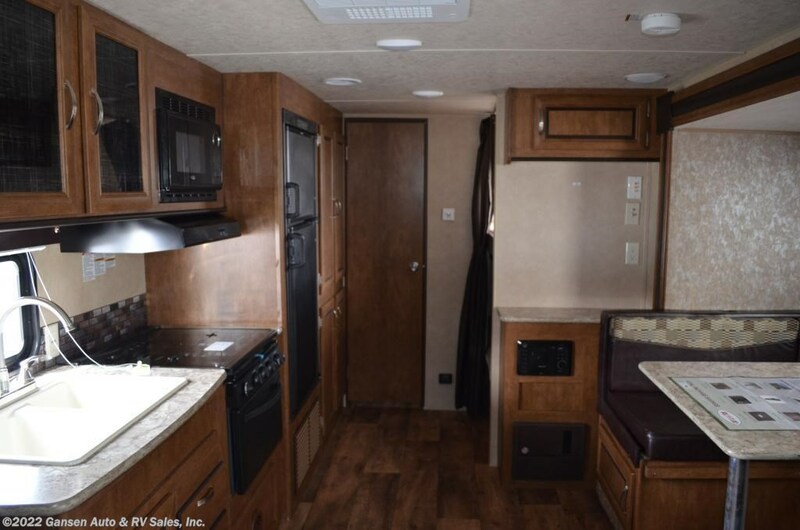 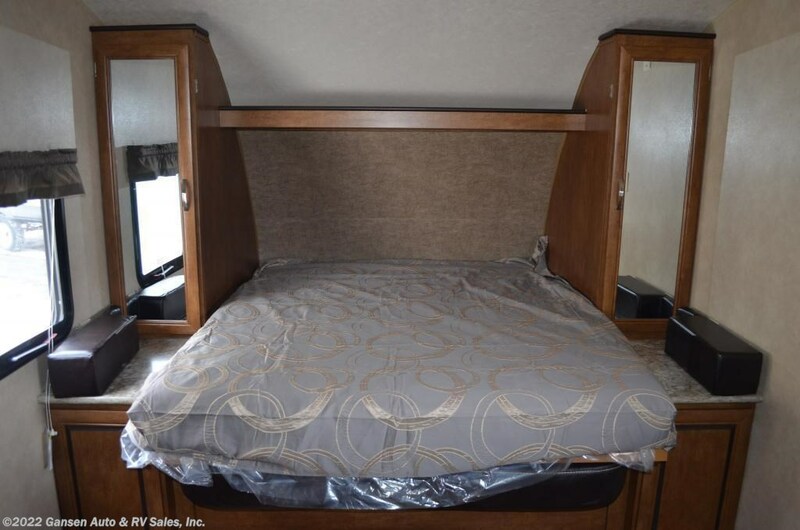 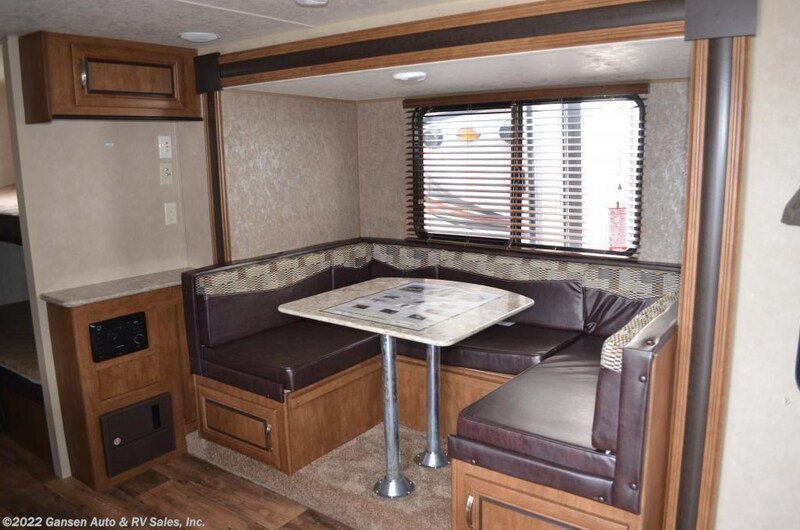 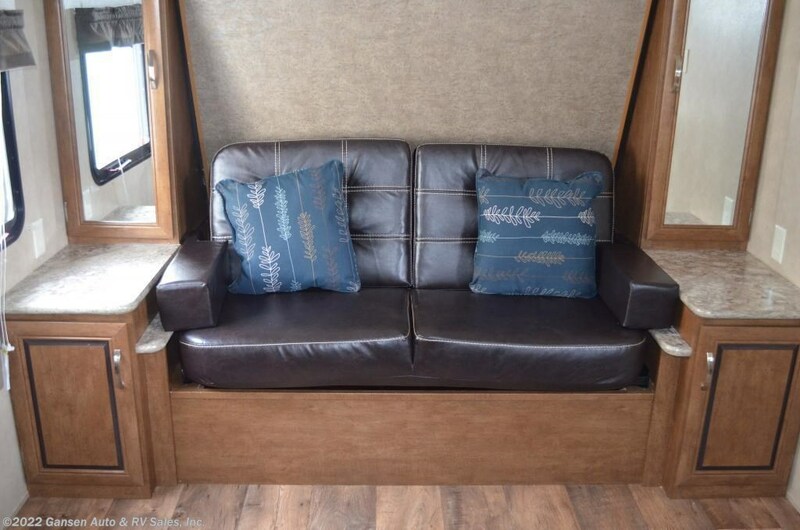 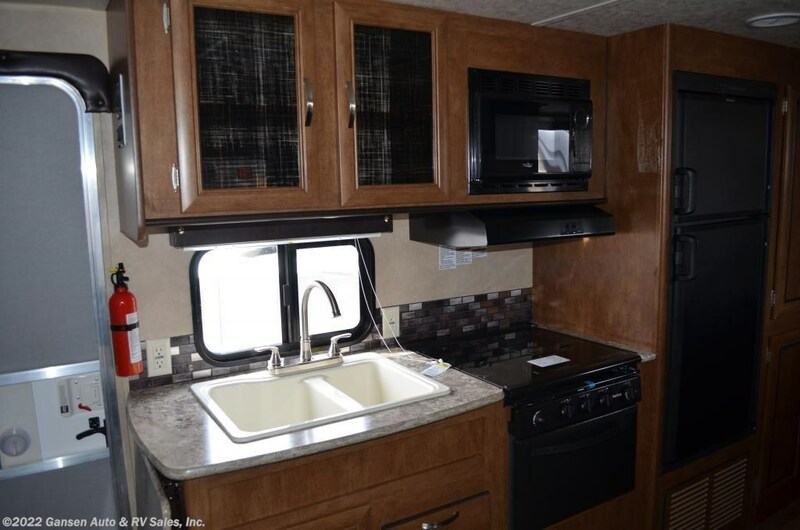 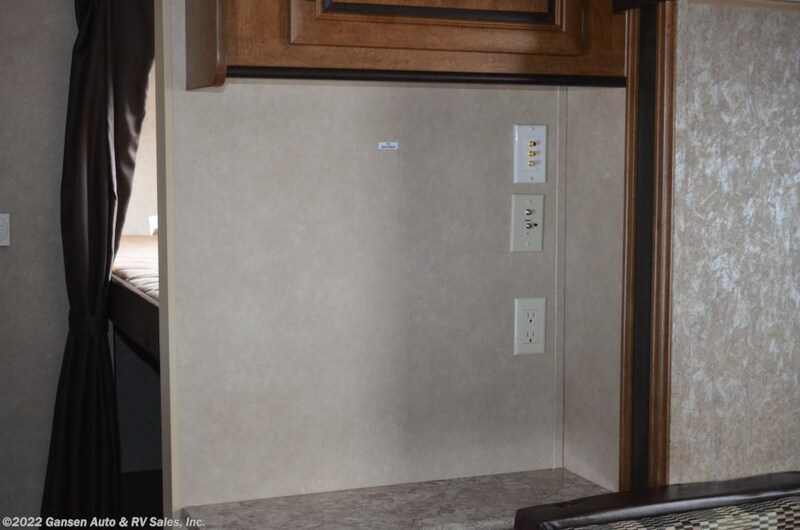 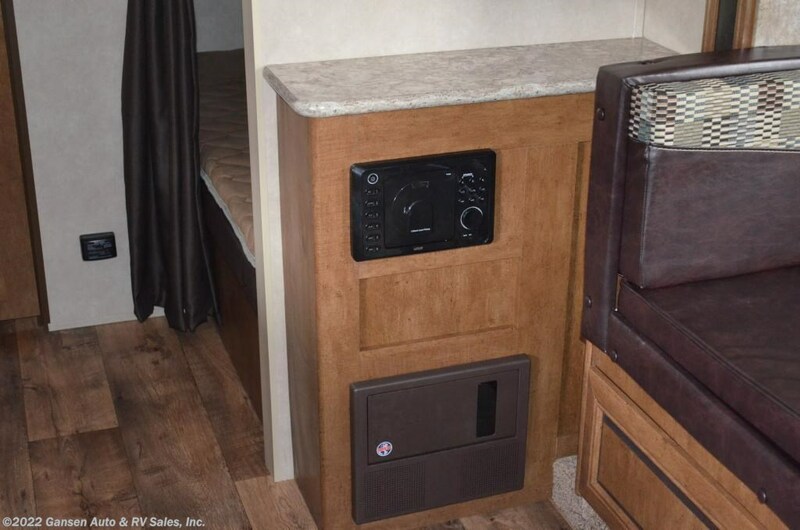 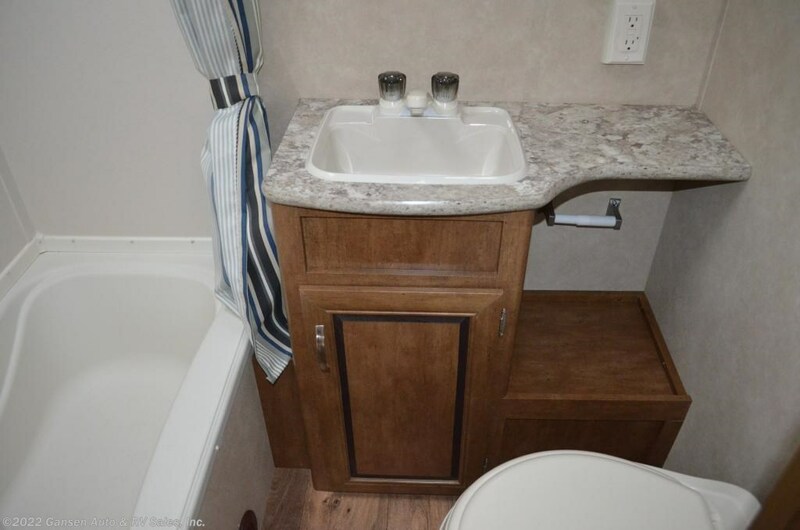 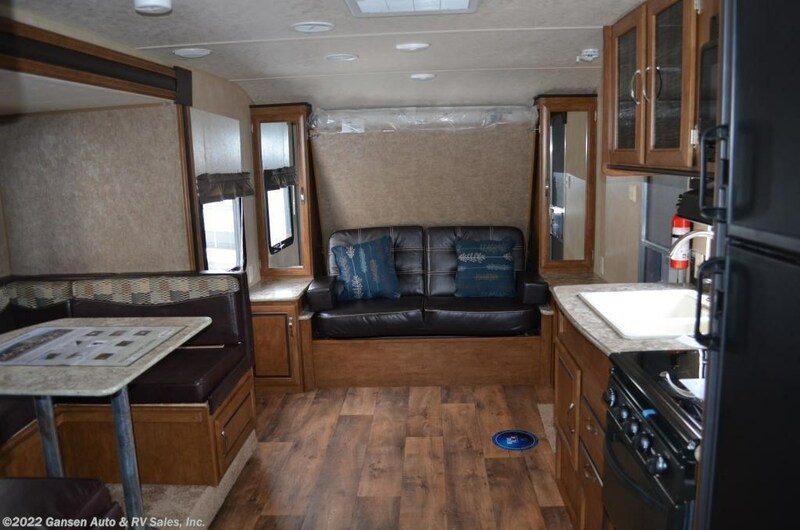 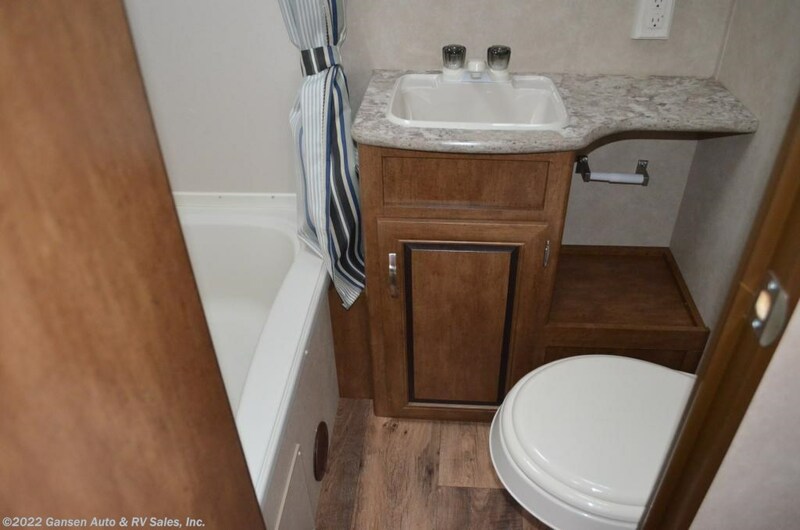 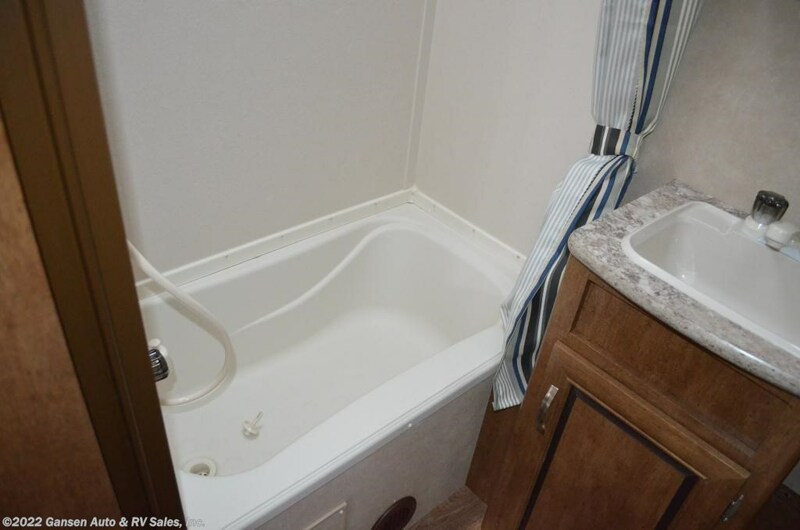 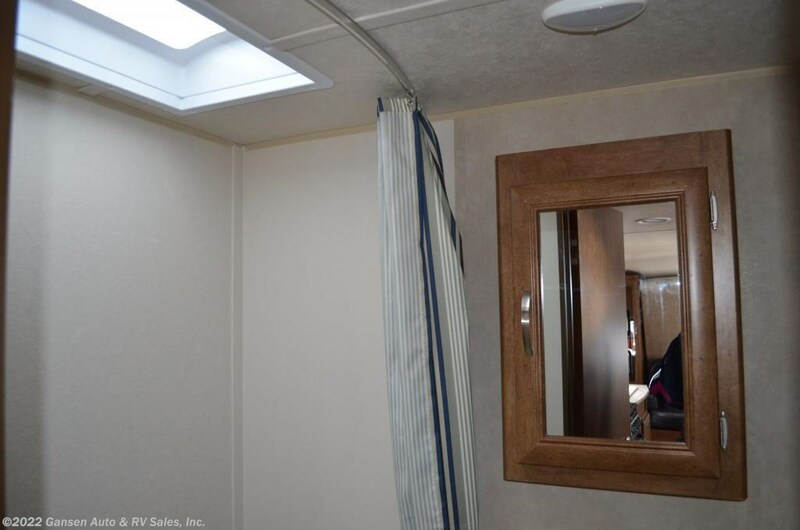 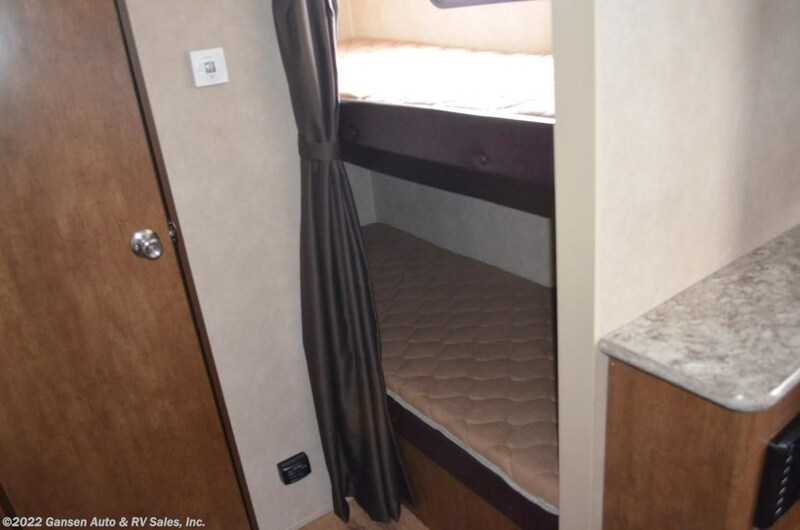 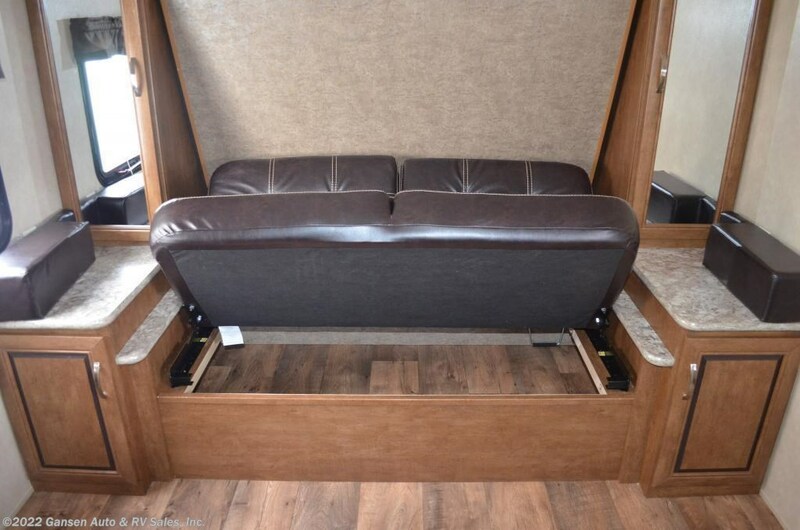 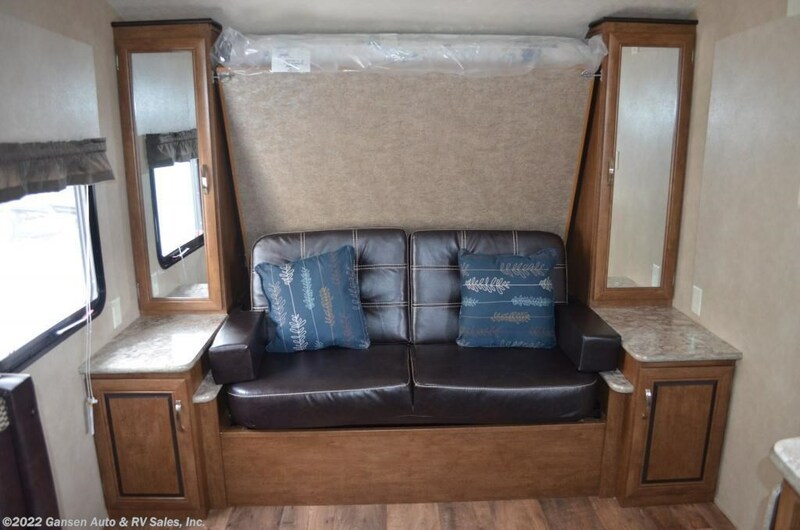 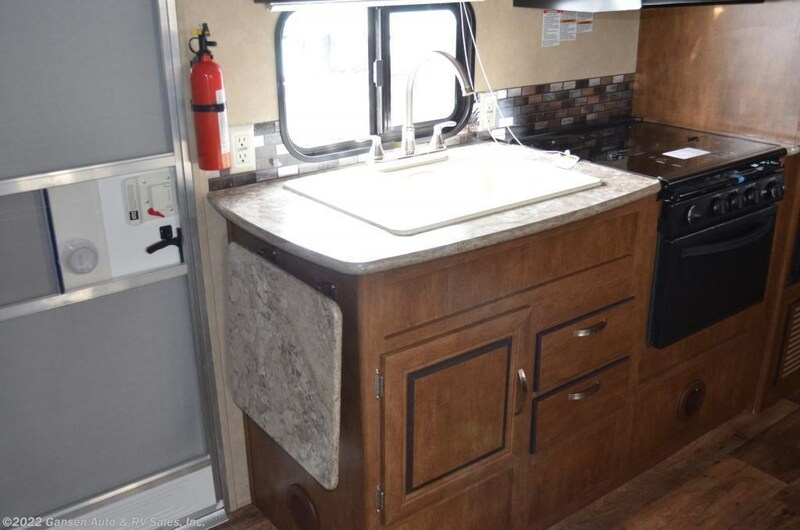 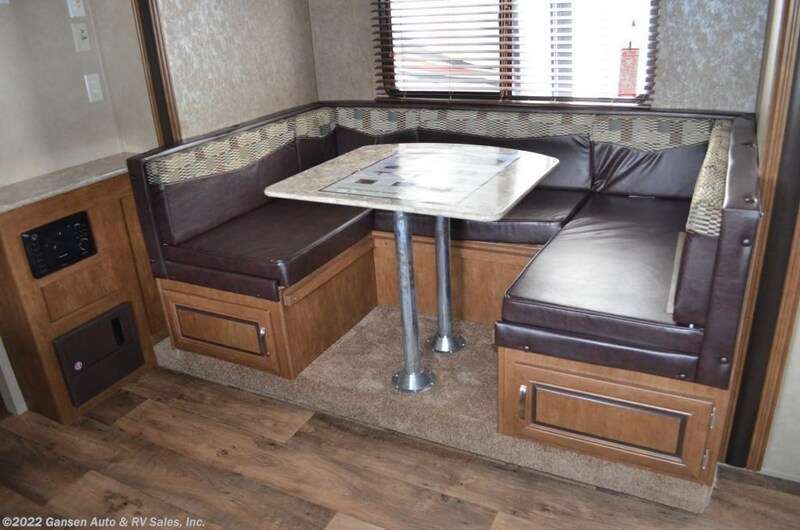 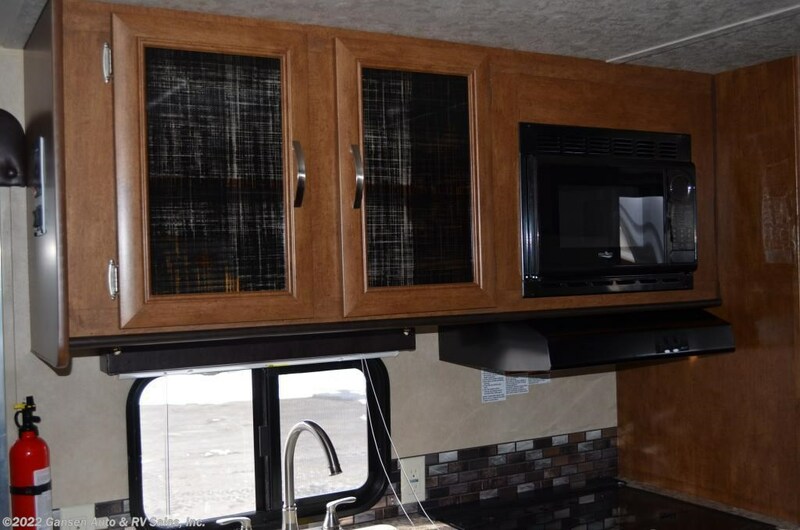 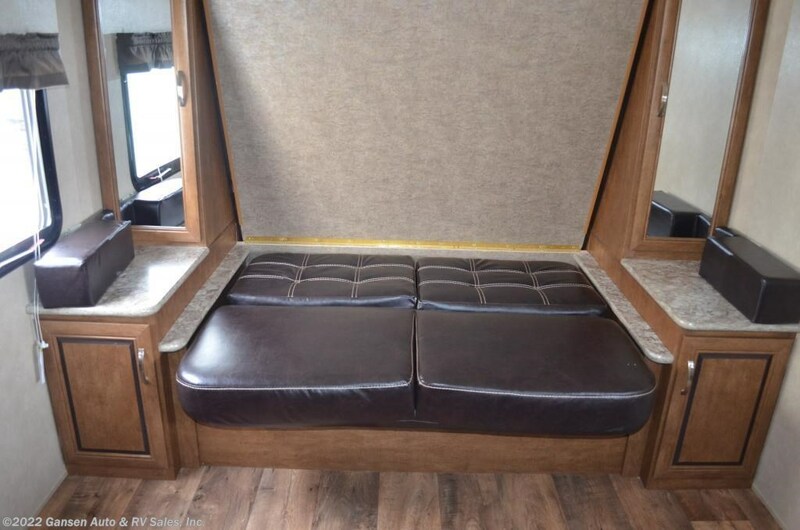 Each model is filled with all the comforts of home to ensure a pleasant stay at your favorite camping destinations. 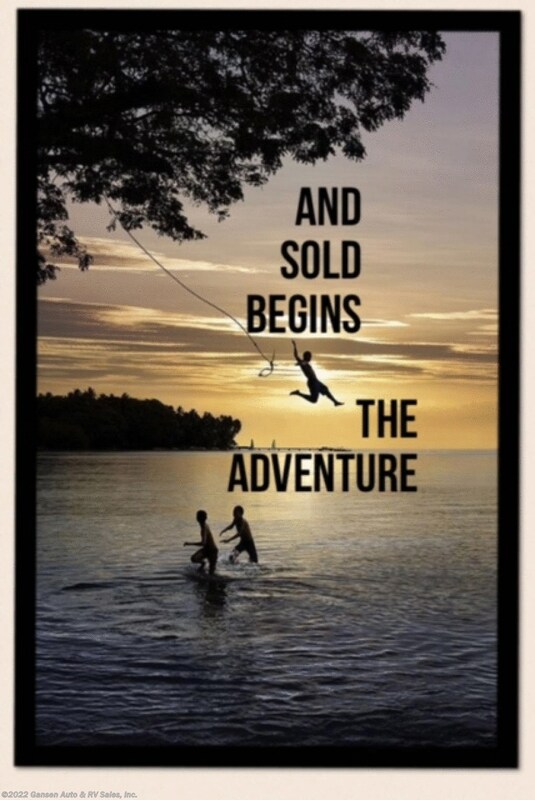 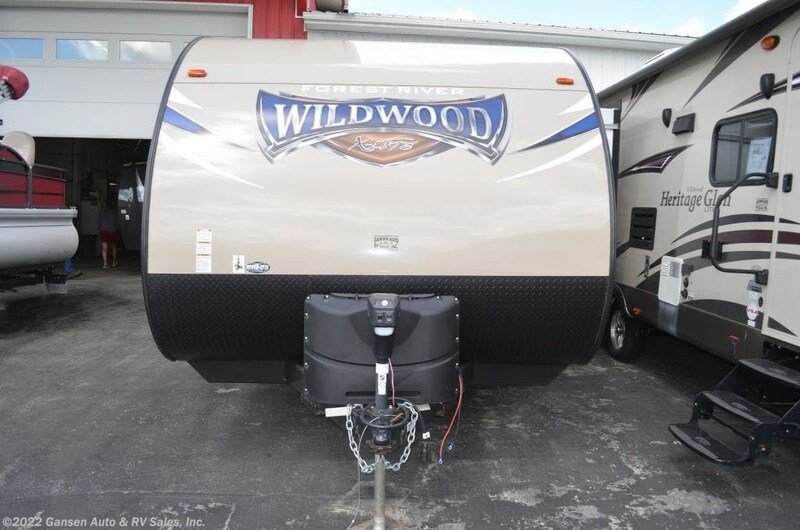 To maintain the deepest dealer discounts offered by Forest River, our standing agreement requires us to advertise nothing less than the manufacturers suggested retail price. 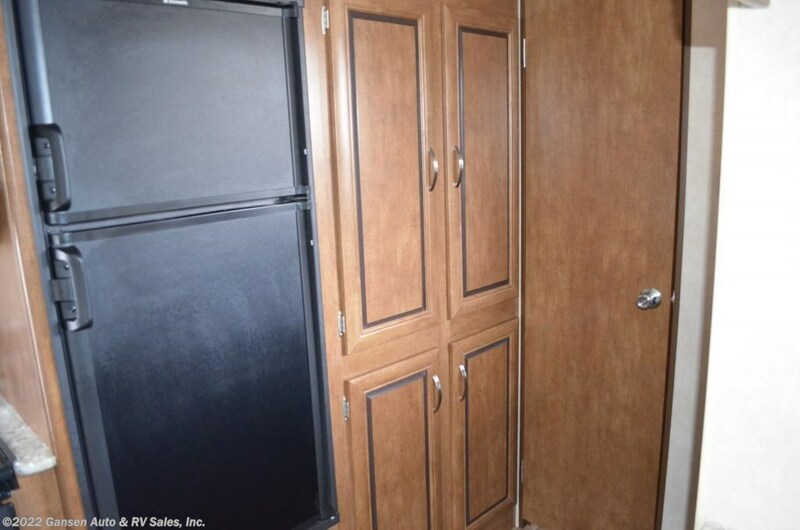 Any dealer advertising less than then M.S.R.P is jeopardizing this discount agreement and may not be receiving the best discounts that Forest River offers. 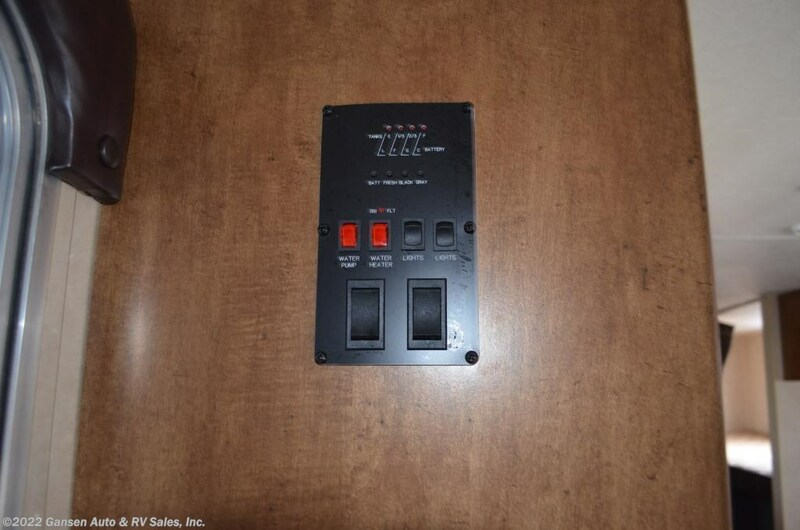 Please contact us for pricing information and the customer discounts we extend by fulfilling this agreement. 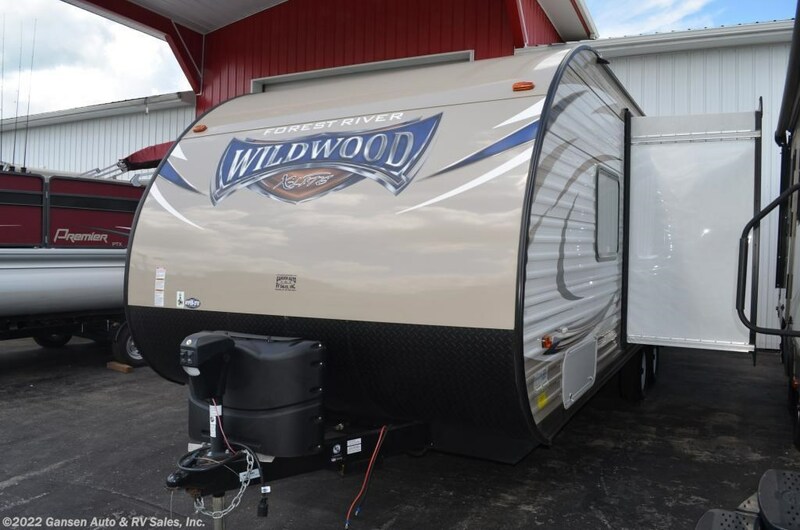 Check out Stock # 2765 - 2016 Forest River Wildwood X-Lite 230BHXL on forestriverrvsource.com!